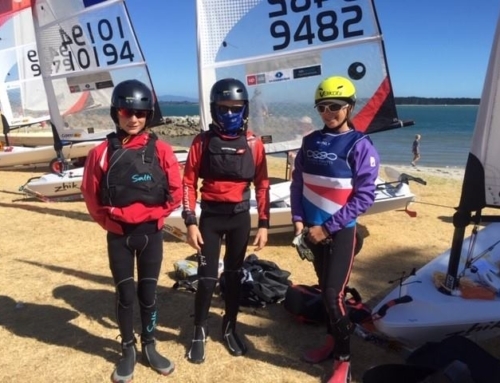 It was another great regatta for our Akarana Sailing Academy graduates this time racing at Junior Sail Auckland hosted by Kohimarama Yacht Club. 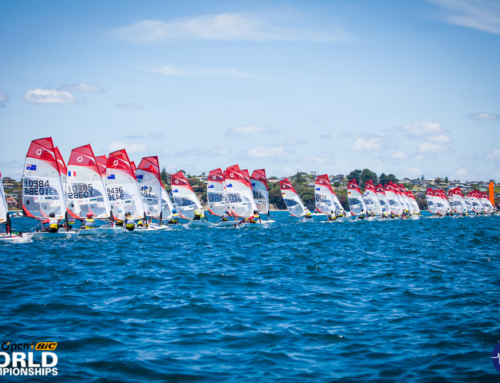 Akarana sailors were on the podium in the Opti Green Fleet, Feva and 29er classes! 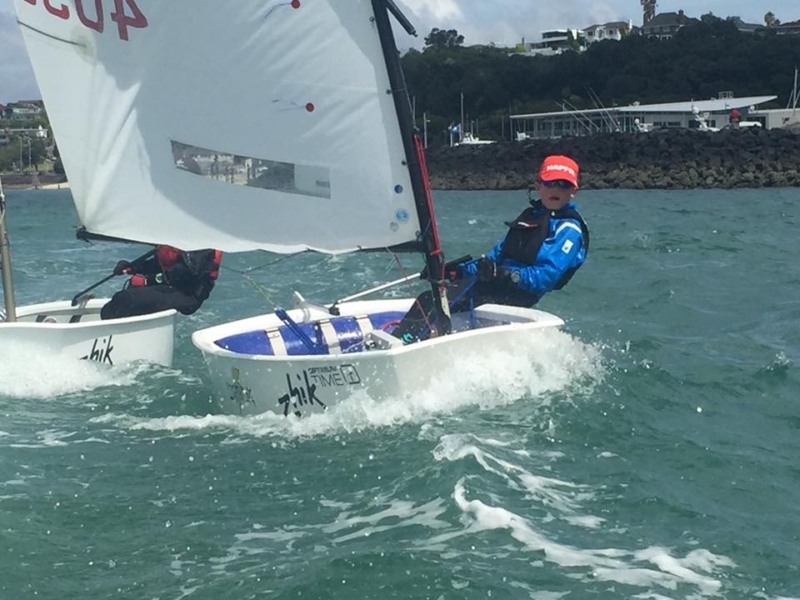 Leo Brown, fresh from his gold medal win at the Auckland Champs, took another victory finishing first in the Opti Green Fleet. Louis Quere was 5th and Logan Ross in 6th. Three Akarana sailors in the top 10! Also, good job for Reuben Dempsey, William Boswell, Marlon Porteous, Ben Mowtter, Nina Brown for gaining a lot of racing experience and working hard especially on those Saturdays windy races. In the O’Pen BIC class there was more good performances with some sailors finishing in the top 5 across many races and also winning a race! They are showing very good improvements from one regatta to the other. We will see Morgan Lay, Marco McLaren, Samuel Dold, Allegra Handa, Marcus Wallace and Henry Parker on the podium very soon! In the Feva class Oskar and Simon finished with a good 2nd place with tight points with the winner. Kelly and Cate did an amazing improvement with a good 5th place on a race finishing 7th place overall. The 29er fleet was also dominated by Akarana sailors with Eli Liefting and Jack Frewin in first and Seb and Harry in 2nd. Well done to all the Akarana sailors! 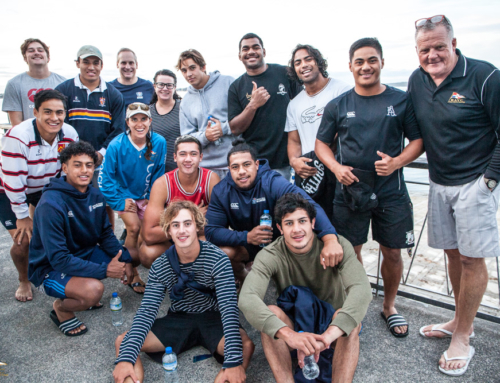 RAYC also hosted the junior team from Japan with our young sailors making new friends.